I have to be honest. 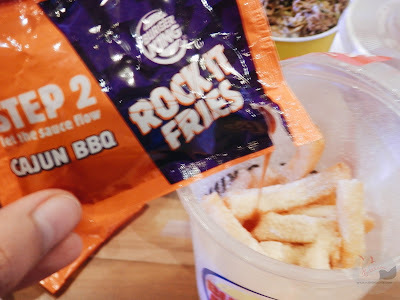 It's been ages the last time I had a Burger King. That makes me curious what's new with this brand especially after I read how McDonad's unbashedly rejected its proposal for a collaboration. I know Minions are cute but I never thought Ronald and his crew are such kill joys. Anyway.. 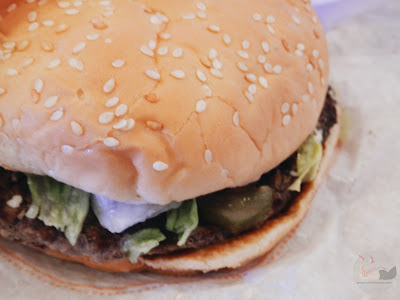 So I braved the Tuesday traffic and visited the Burger King Frontera Verde store. The invitation said that Tom Rodriguez would be there - and yes, he was there together with other Burger King's brand ambassadors. My mission - to find out what makes a great burger. 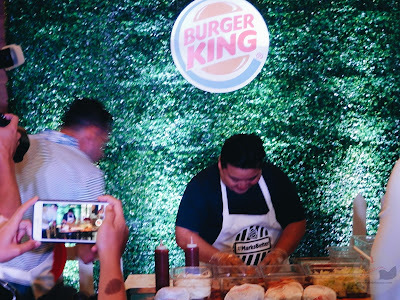 Burger King pays tribute to the Whopper with their very own Grill and Chill Cookout. 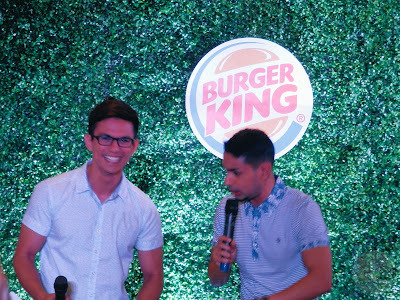 Did you know that Whopper is The Choice 2015's winner of the Favorite Fast Food Burger? Indeed with its signature grill marks in searing and sealing the flavor of the Burger King's signature burger - these marks lock the delicious, authentic beef flavor. It is interestingly flavorful and juicy - and I love that it is healthier because it is not fried. Inside the soft sesame seed bun are savory flame-grilled beef patty topped with juicy tomatoes, fresh lettuce, creamy mayonnaise, ketchup, crunchy pickles and sliced white onions. What is a fast food meal without fries and drinks? Well, we sure had fun preparing our Burger King Rock It Fries! 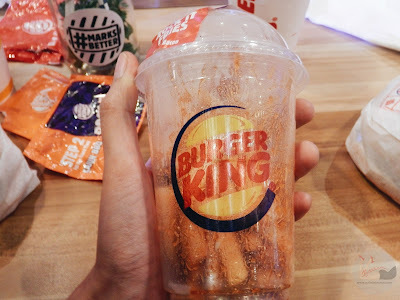 Instead of serving the fries in a carton, they were served in a cup. You sprinkle the flavoring (Parmesan or bacon) and add the sauce. The #pickiesteater does know how to rock it good! I was laughing crazily watching him. A few highlights of the event. SamYG hosted the event and he is a natural. 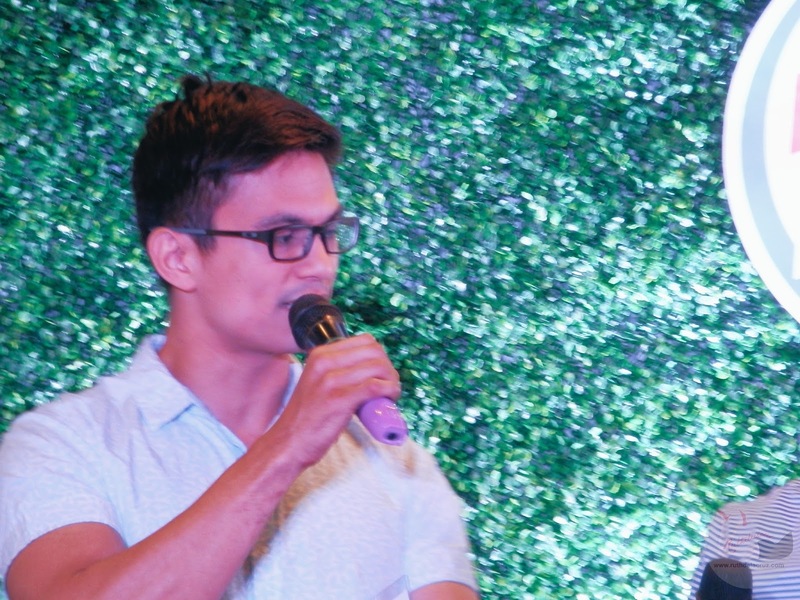 He is as fun as he is on the radio and on Eat Bulaga. I am officially declaring SamYG as my fave host. Tom has some good humor too. I am (pleasantly) surprised. 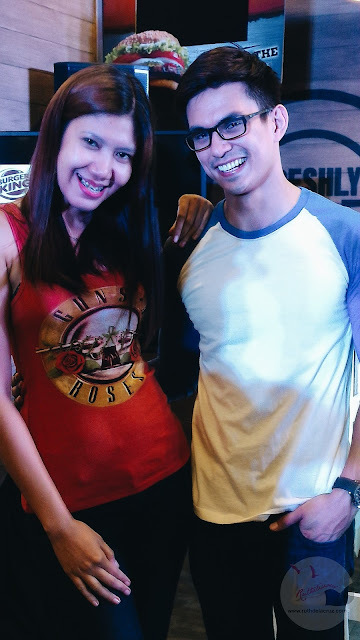 He came all the way from Bataan (Marimar's location shoot) just to be with the Burger King team. During the introduction, it was mentioned that he is a regular customer of Burger King and he loves Whopper - he says, "I like authenticity - staying true to yourself, being honest". 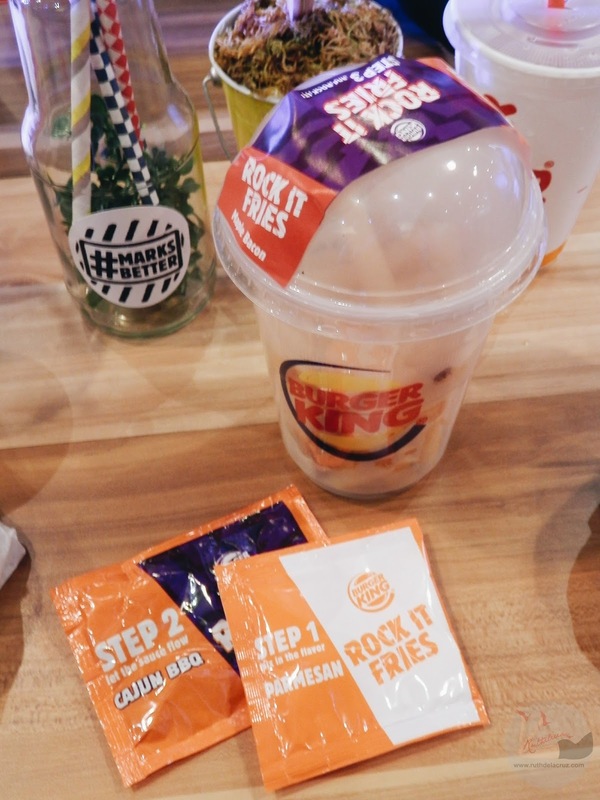 Since everyone was curious how Whopper is made, Burger King rolled out a fun contest. Fastest time to prepare Whopper wins the game. I shouted a little louder for the #pickiesteater and he did win! Yay! That's 40 seconds record to prepare a Whopper but the fastest record is 12 seconds. Whoa! Thank you Burger King and Spark It for having me! The next time you order from Burger King, always look for the marks! PS. New flaming burger coming from the King! Cheers to those who love Jalapeno Peppers!